For most surfers who hear about or plan trips to the Philippines, Siargao is at the top of the list. Its popular break, Cloud 9, has a worldwide reputation as a thick, hollow, barreling wave and seems to garner most of the publicity around surfing in the Philippines with magazine features and video clips reaching the masses each season. It was originally at the top of our list too. Unfortunately, onshore winds during the month of November combined with cancelled flights and talks from other travelers of overcrowded surf resorts deterred us from visiting. As part of a two-week journey around the Philippines, my husband and I were exploring new destinations and planning the trip as we went. 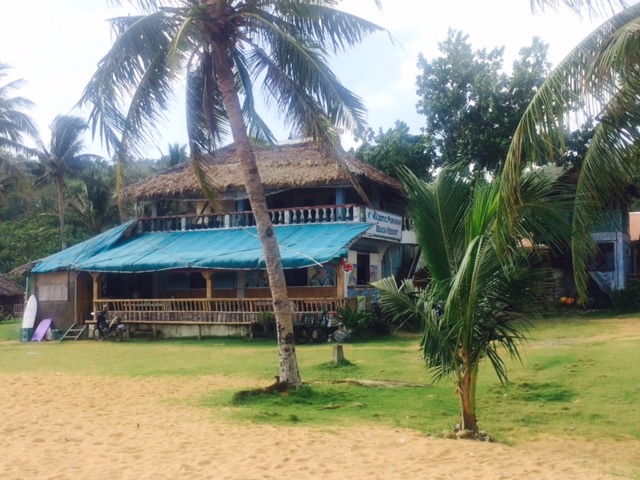 So when Siargao was no longer a plausible option, we searched for surf spots off the beaten path with a surrounding area fit for exploring the natural islands and Filipino culture. 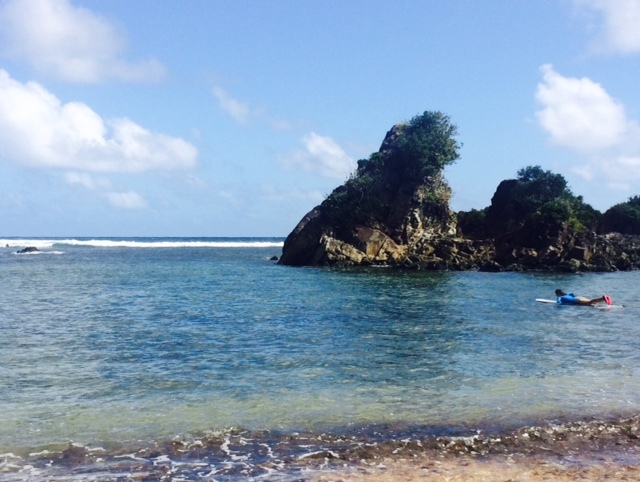 We discovered Puraran Beach in Catanduanes. Puraran Beach is home to Majestics, a powerful, world-class right-hander named by Hawaiian photographer Warren Bolster in 1986 on assignment for Surfer Magazine. 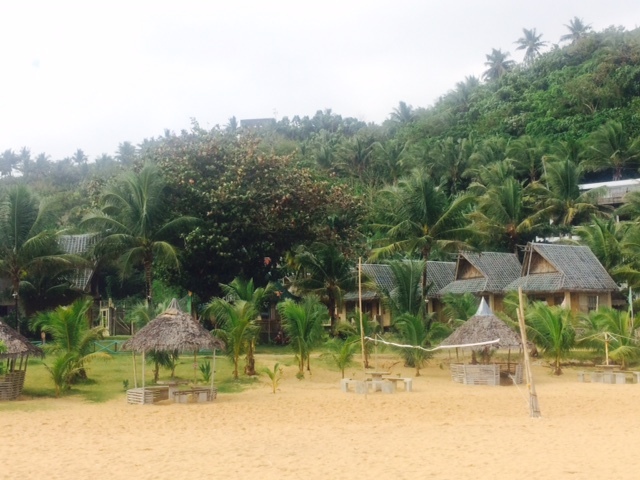 Home primarily to local fisherman and seasonal Australian surfers, Puraran is a true secluded paradise on the Pacific. 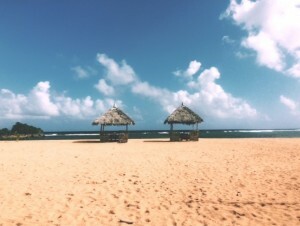 There are three resorts that line the one-mile stretch of beach at Puraran. All are owned by the same extended family and have stayed within the family for the last 20 years. 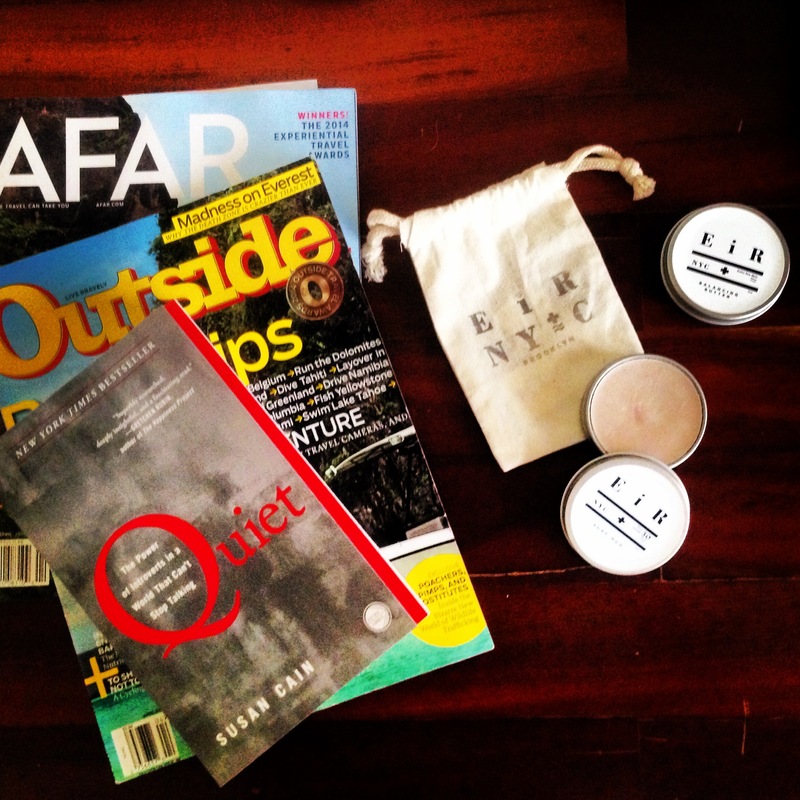 The small seclusion and togetherness that the area provides is truly part of what makes this place so special. In the off-season, we were two of seven total guests at Puraran. We spent our mornings making instant coffee from Nestle packets while nieces, nephews and cousins of the property owners went about their daily tasks. Traditional Filipino breakfast of eggs and rice or fresh mango smoothies were served each morning whenever we were ready to eat; everything homemade by owner, Aireen (known as the “surf mom”) and her family in their beachfront kitchen. Afternoons, we enjoyed time on the deck of the cottage, laying in hammocks, reading and catching up on sleep. 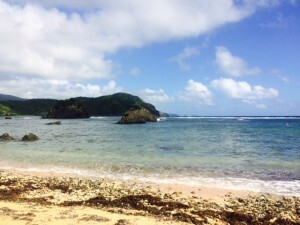 As the wind died down, we would watch the local men wade into the ocean with wooden goggles, flip-flops and spears– a term used loosely to describe their slings rigged together of driftwood, radiator belts and old car antennas – catching small fish under rocks inshore to bring them home for supper. Each evening, dinner was our choice of Filipino staple noodle or rice dishes. I repeatedly requested the pancit bihon – an amazing blend of thin local noodles, vegetables and chicken. Afterwards, we shared in the family’s card and drinking games, watching as the young, local surfers would hide cards under the table in order to win – everyone laughing when they got caught. 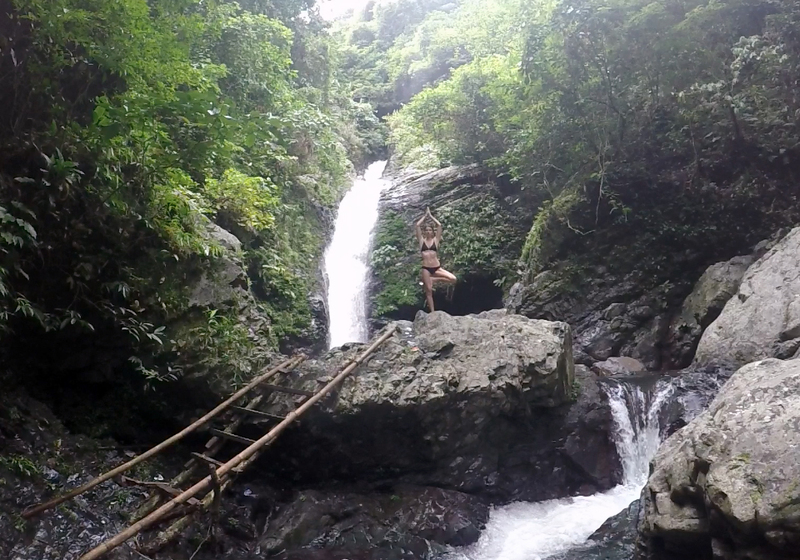 When the surf was too blown out from onshore winds during our stay, we took to exploring the island. 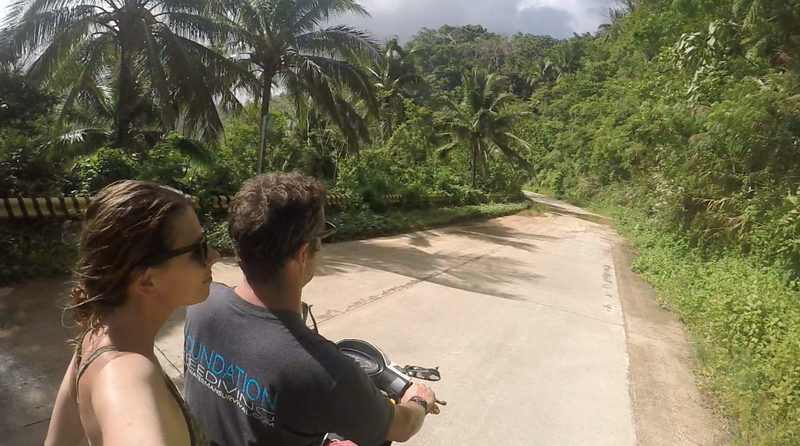 Borrowing a motorbike from the camp, we set off to find the nearby waterfalls. As we passed through local villages, we watched men and women farmers tend to the rice terraces and banana trees that cover the green countryside. Mothers laid out rice on burlap sacks in the sun to rid them of bugs. School children in uniform walking home along the dirt roads would laugh, wave and shout at us “hey, man!” and “wow, dude!” as we drove past – I came to learn that this was some of the only English they had picked up from visiting surfers, likely the only tourists who even came to Catanduanes. After four days at Puraran Beach, we left to continue our exploration of the Philippines and said goodbye to the family members we had come to meet. I left imagining what it must have been like for Warren Bolster to discover such an incredible locale back in the 80s, and I wondered why more surfers and visitors had never heard of Catanduanes, why it wasn’t ranked higher on the multiple lists of “Top Philippines Surf Spots.” But I suppose that’s how the locals are hoping to keep it, and I can’t say I blame them. 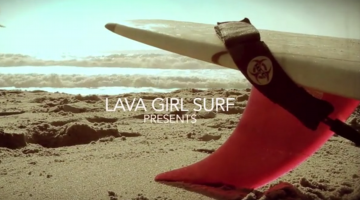 Intermediate, advanced and professional surfers. Onshore winds. Not much good swell. 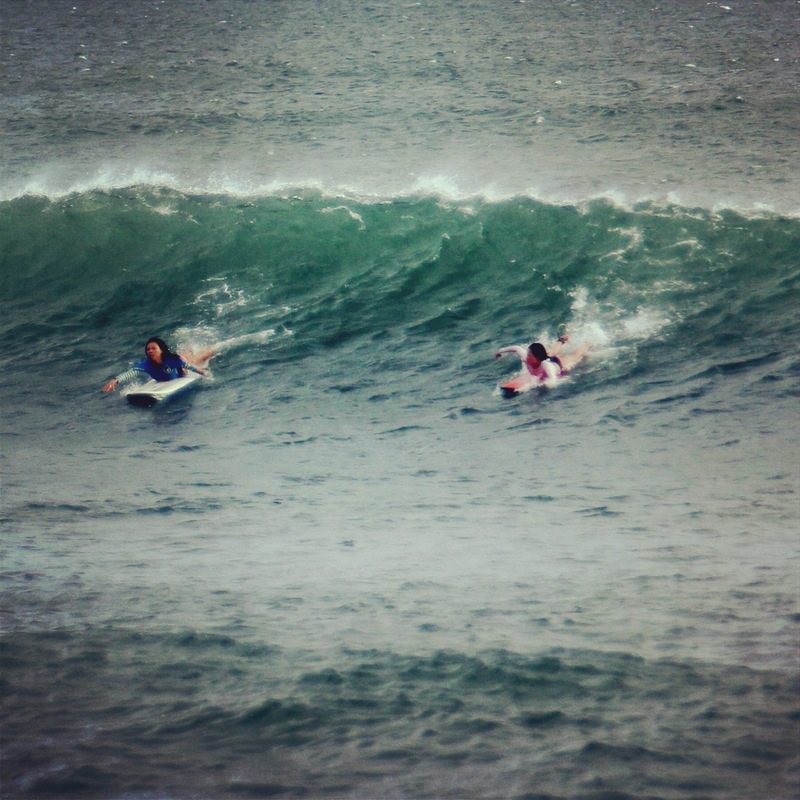 Perfect for beginners to intermediate surfers, spots for advanced and professional surfers. There are three lodging options with cottages from $14 USD. 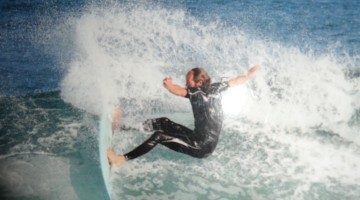 Surf tours, board rentals and lessons available. All meals are cooked on site by the local owners. On off days when there isn’t any surf, or better yet, you’re too surfed out – check out the local waterfalls and scenic cliff drives that lead through small villages overflowing with rice paddies. The local owners of the Puraran resorts will even help guide you or accompany you on day trips. Just hop on the back of their motorbike. Nahulugan Falls: A one-hour ride north from Puraran, you’ll find one of the most beautiful natural mountain waterfalls in Catanduanes. Cascading falls lead down to pools of refreshing, crystal clear waters. Catch it on the right day and you will likely find yourselves the only ones there. By Air: Flights operate on Mondays, Wednesdays, Fridays and Sundays from Manila to Virac on Cebu Pacific Air. 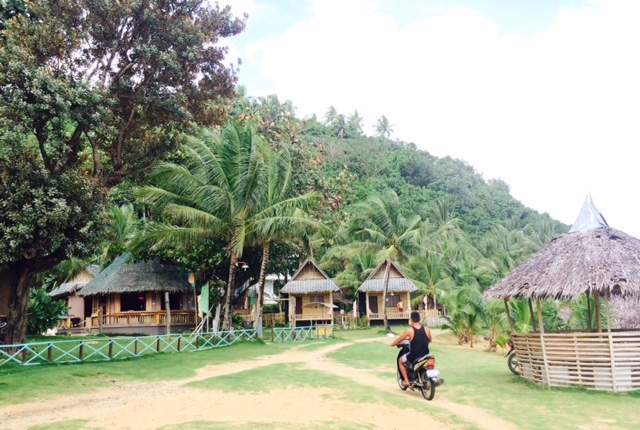 From Virac, hire a tricycle or van to take you to Puraran Beach. Approximately 1 hour. 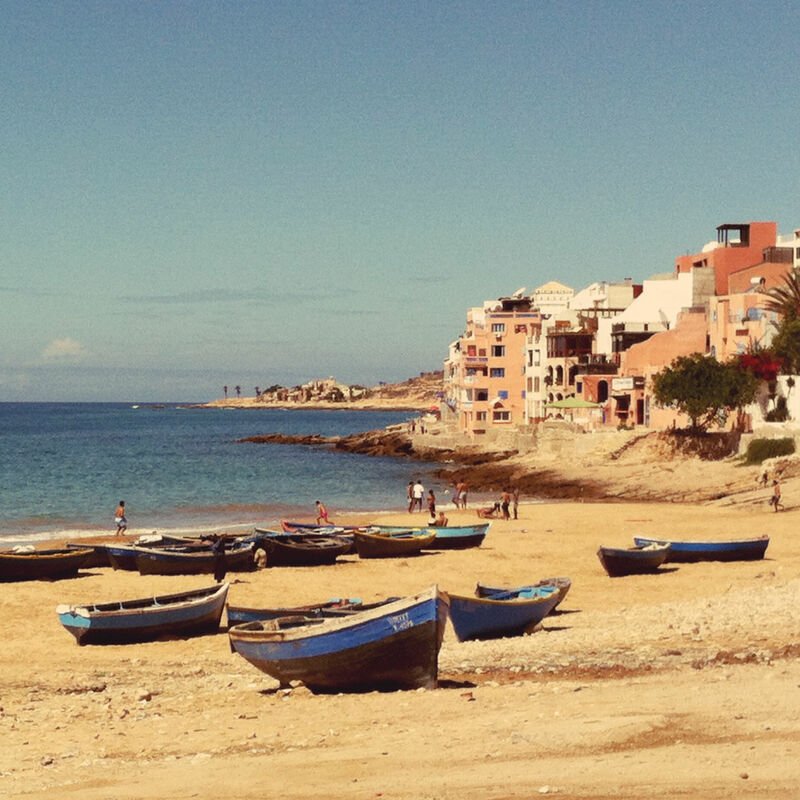 If the flights are booked, don’t sweat it. You can travel by boat. By Sea: Ferryboats can take you from Tabaco City to Virac or San Andreas. There are one or two ferries a day depending on the route. Approximately 3-4 hours. 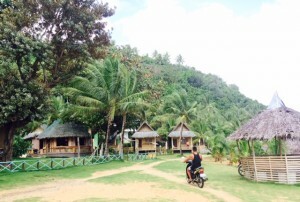 From Virac or San Andreas Port, hire a tricycle or van to take you to Puraran Beach. Approximately 1 hour. Puraran Beach is a secluded beach paradise offering a non-crowded, glassy, peeling wave combined with the cultural experience of living with locals and exploring the surrounding area – making this stop on our trip, one of our favorites. Hopefully you can catch it during the offshore winds! Previous post It Ain't Just About The Thongs!